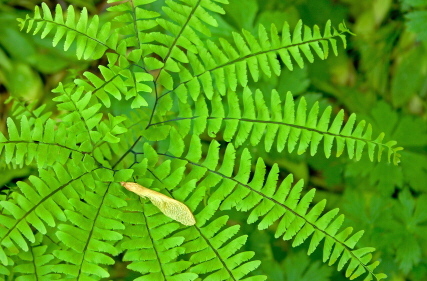 The hardy maidenhair fern from the woods of North America. A must for any woodland garden. In the open garden, much better in this larger typical form. Deciduous.